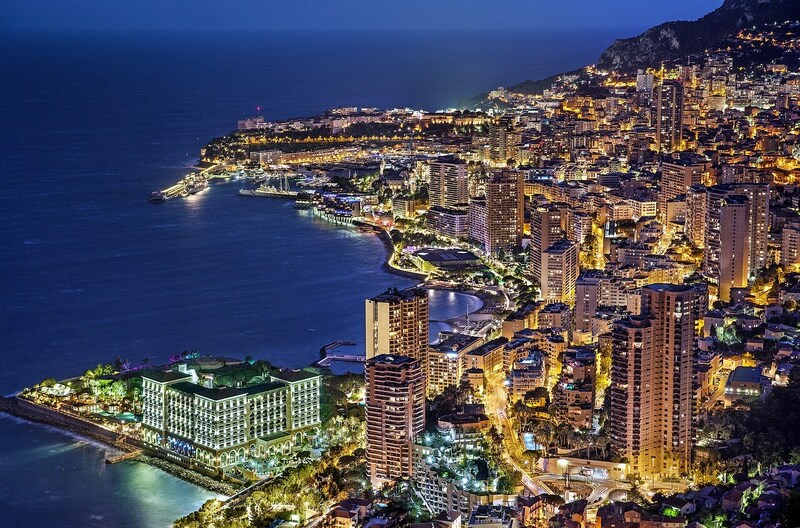 Monaco has always been labeled as the place where royalty goes to have fun. Although there is definitely some truth in this, it is also not fair to see it only as a glitterati spot, because the tiny city-state has such a rich history and beautiful sights to offer. 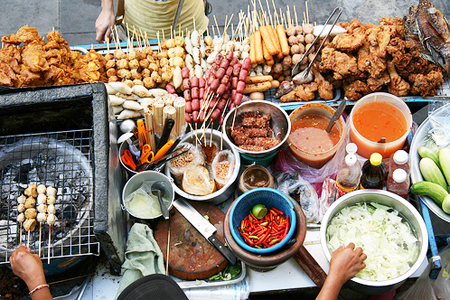 It is a treasure trove of culture and taste and if you ever planned to pay it a visit, the most opportune moment is during the Grand Prix. This is truly a time when you can see the best of Monaco. The principality of Monaco is very small – it covers a territory of meager 1, 95 square kilometers on a petite parcel of land along the Mediterranean coast between France and Italy. As such, it is the second smallest country in the world, surpassed only by the irreverent (and not particularly distant) Vatican. The population amounts to something over 38,000 souls, but don’t let the number fool you – it is a densely populated state. The buildings are basically “falling over each other” for a good view of the Mediterranean horizon. 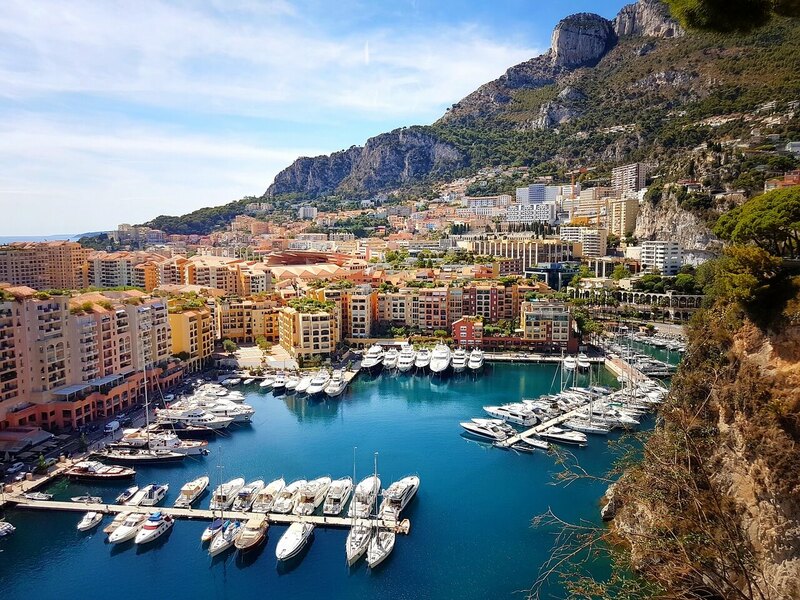 The official language is French, but most residents speak English, Italian and Monégasque – the dialect of Gallo-Italic language that is native to the residents of Monaco. The official currency is euro, just like in the surrounding countries that are part of the European Union. Monaco is a constitutional monarchy, but the exact details about the circumstances in which such an interesting slice of land has been formed are rather complicated. So, all the history enthusiasts will be quite pleased to get to know about its turbulent past. Grand Prix is known as the most prestigious car racing competition in the world. Ever since it was established in 1929, it has been one of the biggest attractions in the microstate. It is not only a sport, it is a social event when people from every corner of the globe rub shoulder in the same place. 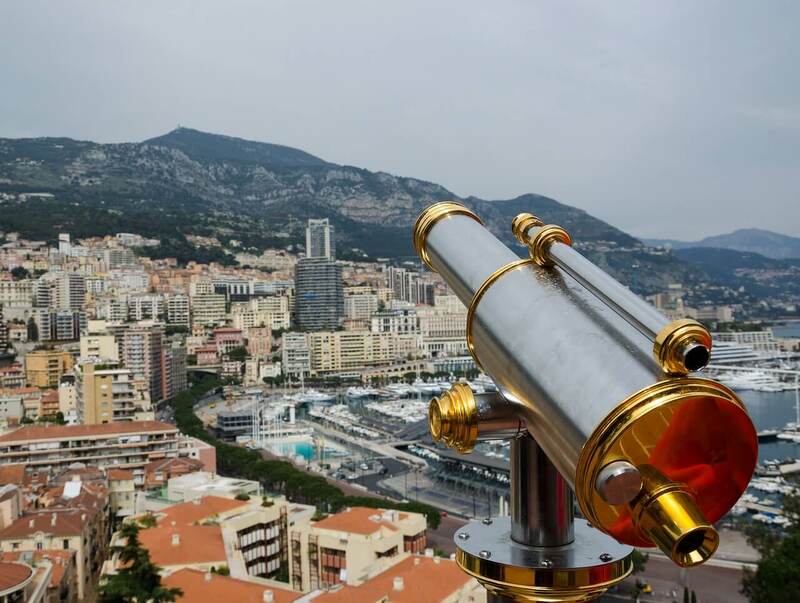 Watching cars race around the narrow and winding streets of Monte Carlo is truly a blood-pumping sight everybody should witness at least once in their lifetime. A lot of people choose to go on glamorous Monaco holidays during this period because an event like this makes their vacation unforgettable. Monte Carlo is not the capital of Monaco, even though many people believe it so. 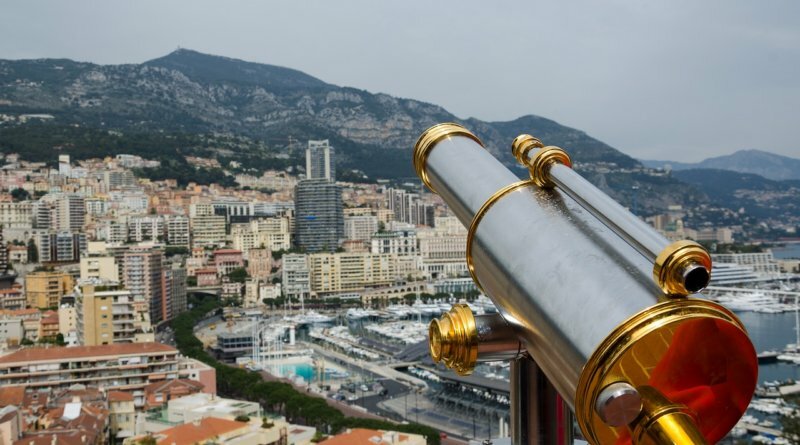 It is one of its four districts – other three areas of Monaco include Condamine, Monaco-Ville and Fontvieille, and each of these areas has dazzling sights. 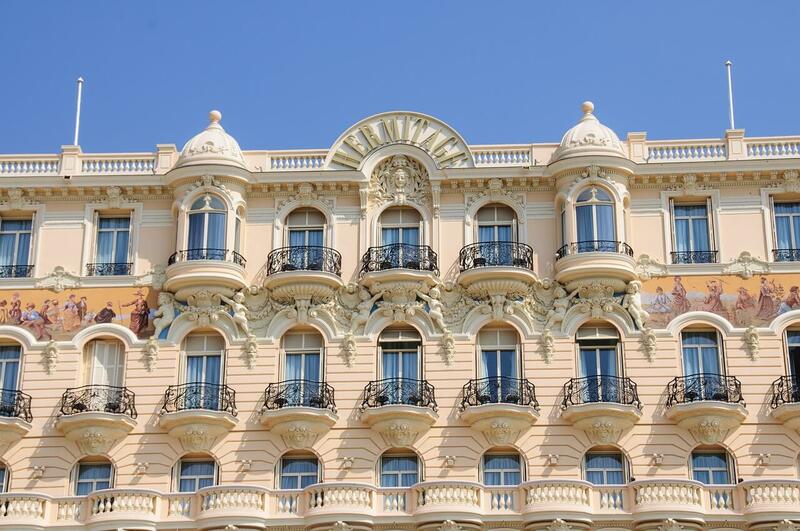 For starters, Monaco-Ville is a spectacular ward with amazingly preserved medieval structures and facades. From the distance, it looks like an elaborate fortress on a large rock, but up-close it is an irresistible web of pedestrian zones and intriguing passageways. 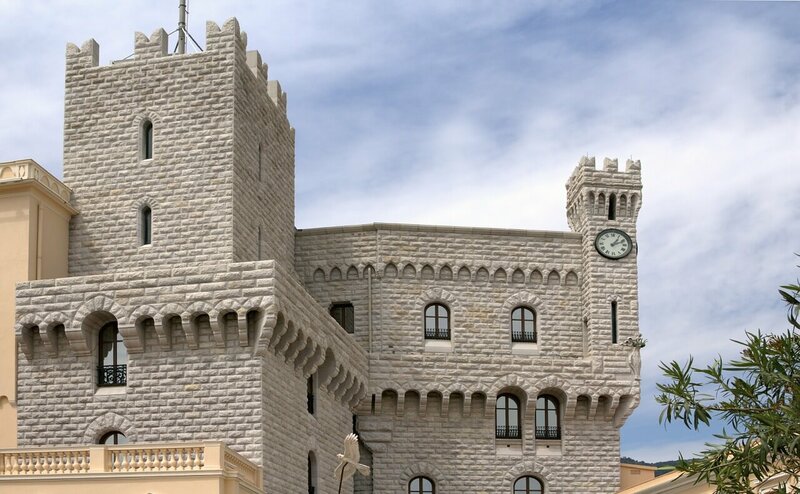 As you wander around Monaco-Ville you are bound to feel like you have been transported through time into the (admittedly romanticized) Middle Ages. Additionally, visiting the Prince’s Palace is a must, as it is an iconic location with a rich history. You can learn about it in an insightful audio-guided tour. Other historical and cultural landmarks include the Monaco Cathedral, The Church of the Sacred Heart, La Condamine district and Monaco Opera House. If you are interested in all things aquatic, the Oceanographic Museum and Aquarium offers a thorough educational experience and it is also known as one of the best cutting-edge marine museums in the world. The beautiful cityscape, impeccably clean streets, the alluring scent of the sea, and the irresistible South-European charm all come wrapped up in a gaudy gift known as Monaco. For such a small state, it sure offers a lot of beautiful sights to see and interesting activities to do. Just imagine walking down a cobblestone path towards the Mediterranean coast, with a playground of hedonistic hotspots unfolding around you – it is such an exciting place that will leave you thirsty for more. Marie Nieves is a lifestyle blogger who loves unusual trips, gadgets and creative ideas. On her travels she likes to read poetry and prose and surf the Internet. Her favourite writer is Tracy Chevalier and she always carries one of her books in her bag. She spends most of her free time at home walking her Labrador Retriever named Max. She is an avid lover of photography who loves to talk about her experiences. 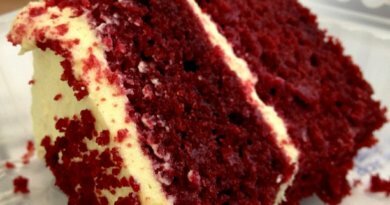 You can find Marie on Facebook or follow her on Twitter and Pinterest.